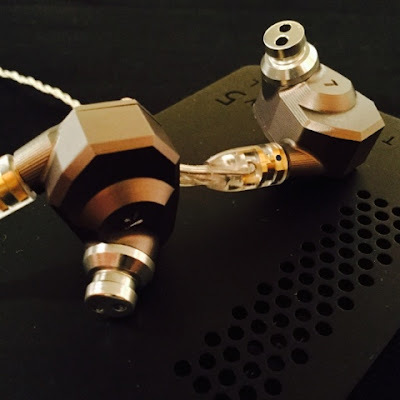 ALO Audio Continental V5 with Campfire Audio Nova. The blog looks great again, and everything functions well on mobile. Head pie blog is working well again, thanks Tom!